if I do say so myself! Beach, pool, food, drinks, family and friends. step away and take a few days to not have to worry about work and blog life. Isn't it great to just unplug sometimes? or just tucking it in! Nothing better than a loose cozy tee, right?! Love the casual tee with a skirt & heels ! 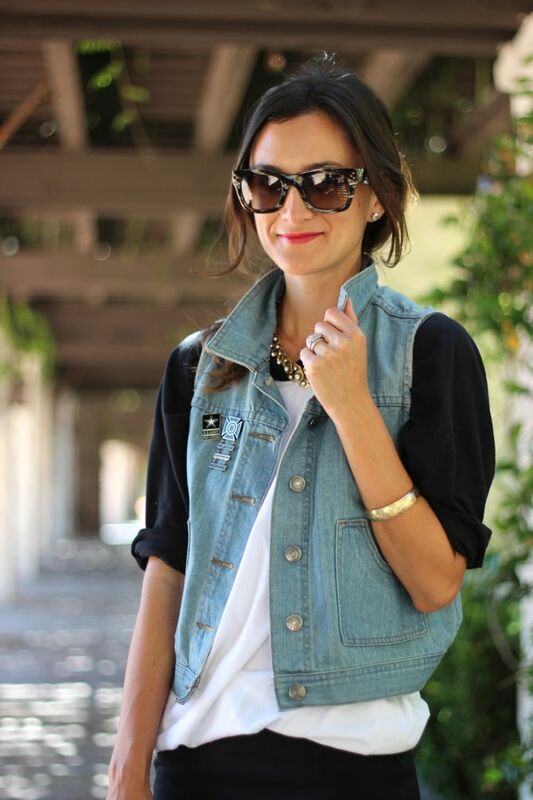 Love the edge the baseball tee and denim vest give to this look. So chic, as always! 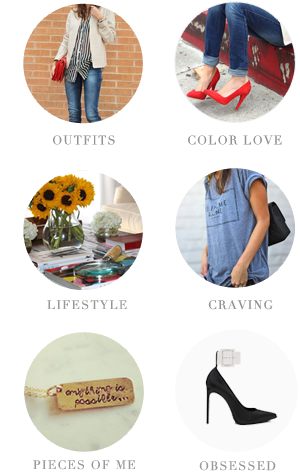 Can I have your ENTIRE wardrobe?! You have such great style!! lookin' lovely lady!! I'm always a fan of the baseball tee! Those shoes with that blue pedi...Love!